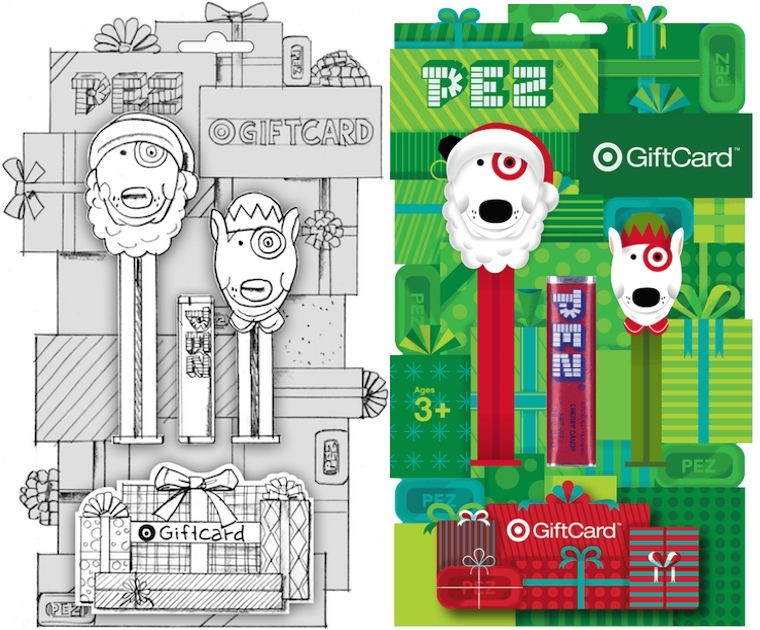 Target has created more than 2,000 gift cards to date, including everything from MP3 players to Pez dispensers to scratch-and-sniff cards. With 40 design patents and 94 utility patents (and counting!) 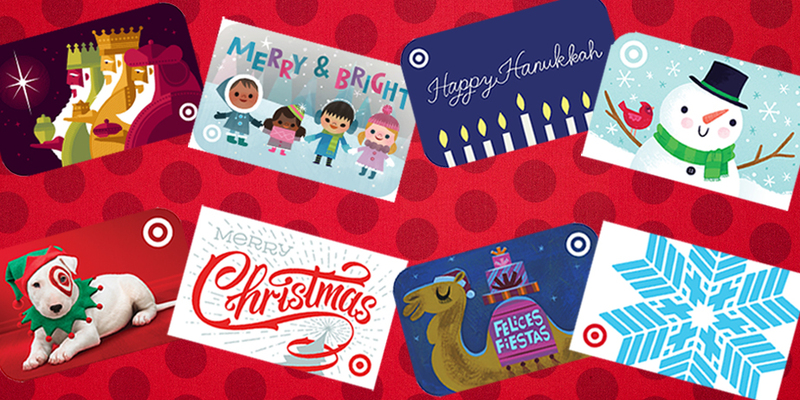 under its belt, it’s clear: Target has the most innovative and inspiring gift card collection around. 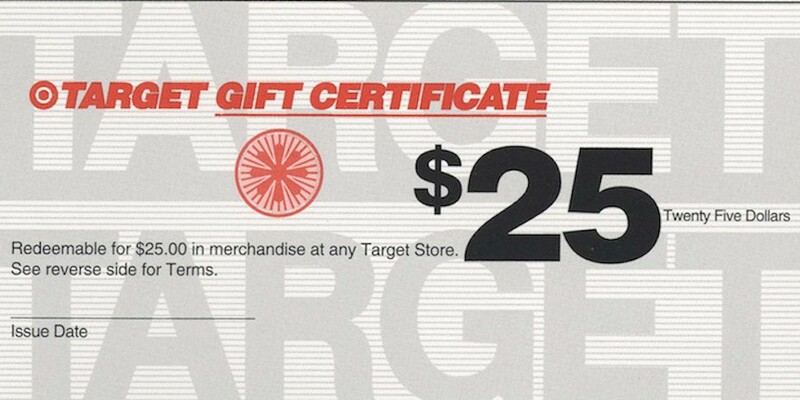 If anyone can attest to this, it’s senior art director and lead designer on Target GiftCards, Brian Holt, who gave us a glimpse of holiday cards past (starting with when they were paper gift certificates circa 1999) and present. Read the complete interview below. 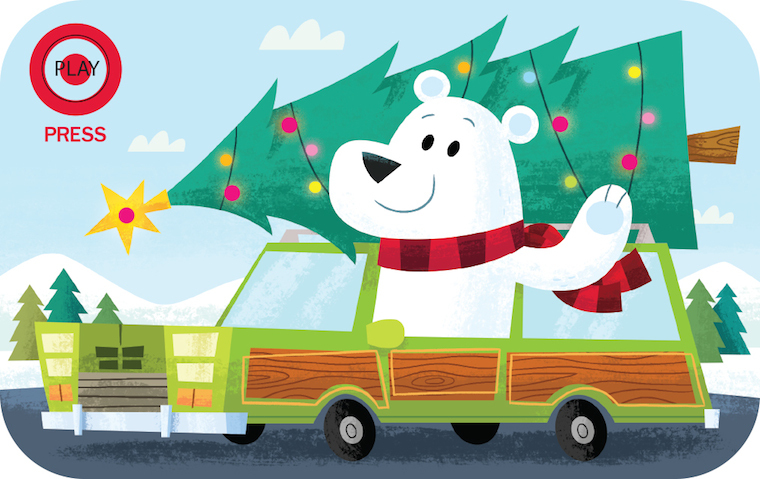 Tell us about this year’s holiday gift card assortment. Gift giving is a very personal act; we offer a range of designs so that guests can always find one that the recipient will love. All are uniquely Target, and we work incredibly hard all year to make them fun, unique and cleverly thoughtful. 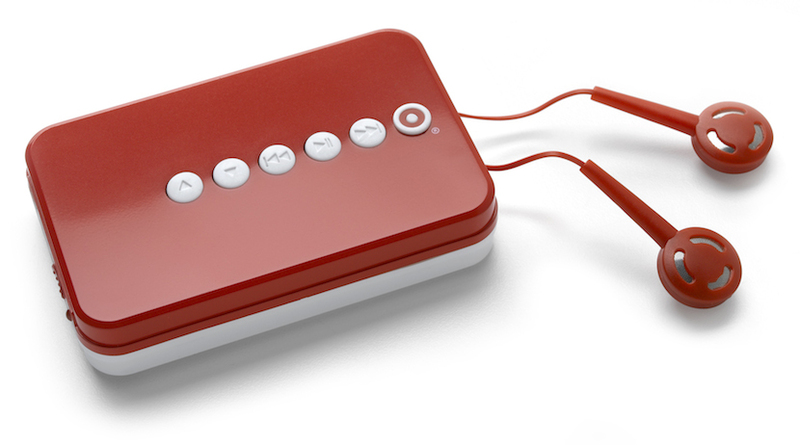 This holiday season, we created two gift cards that use technology like lights and sounds, and 10 traditional gift cards for the holiday season. How many different designs are created before the final designs are selected? Typically, we generate around 20 ideas per card. Of those, maybe six to eight will be chosen to move on to the next step, where we create a concept sketch of each idea to see them start to come to life. From there, it’s a process of elimination with our team until we land on the final concepts that we love. 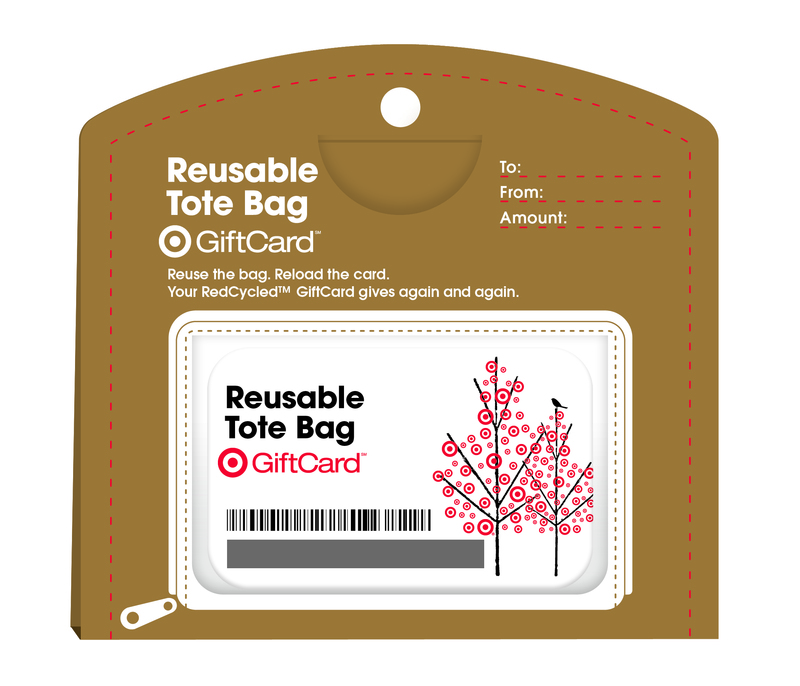 Looking back at all of the gift cards that you have designed in the past 5-10 years, which one stands out as your favorite? 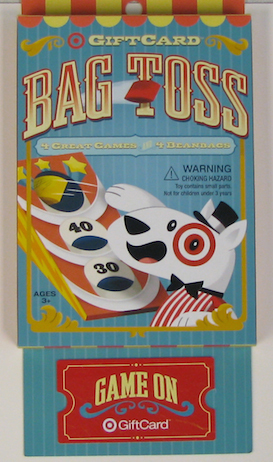 It really is hard to pick one, but the Bullseye Flyer from 2009 comes to mind for a variety of reasons. It was a gift card that came with a balsa wood airplane. 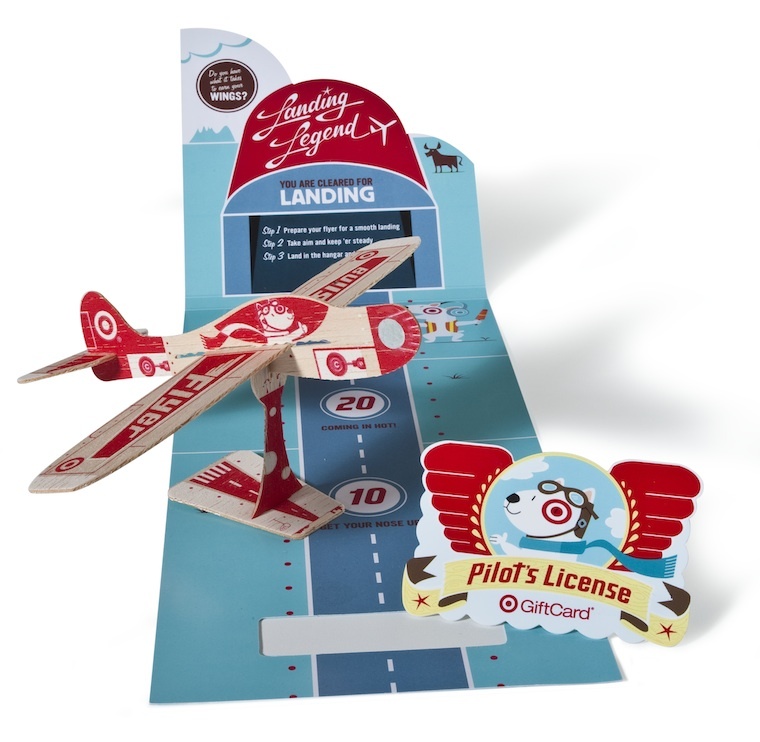 There were a lot of details to figure out, but we made good use of every element: the packaging unfolded to become a landing-strip game, the card was a pilot’s license and the plane included a display stand. 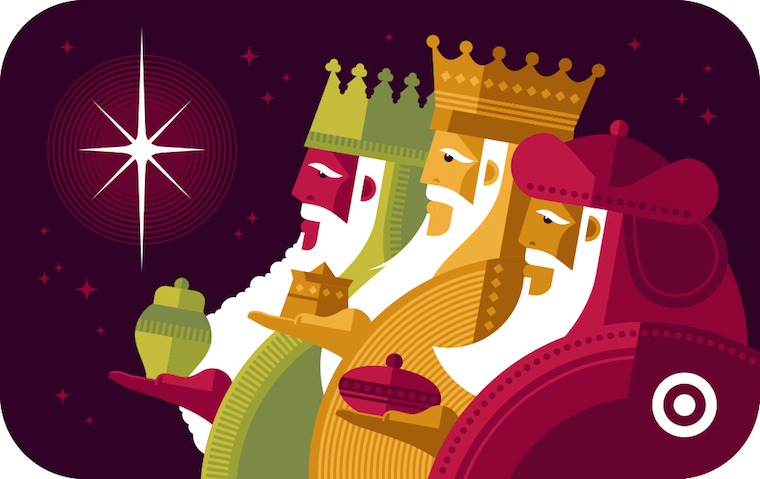 Which gift card are you particularly proud of this year? 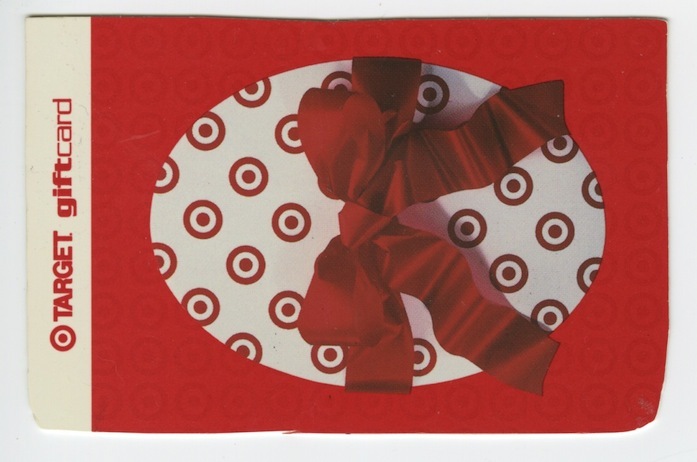 How has technology changed gift card design and creation since Target first released them back in ’99? Using a bar code — instead of a magnetic stripe — has allowed us to consider just about anything as a potential gift card, from a maze to a squirt gun to a model plane. Not having to swipe the card at the register has freed us to dream big and create designs that are fun, multi-dimensional, unique and beautiful. 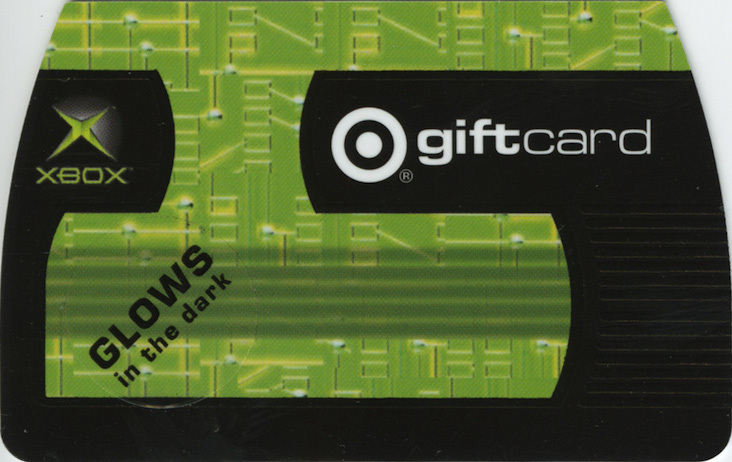 When you look at the 1999 gift card and the 2014 gift cards, how has the design changed? 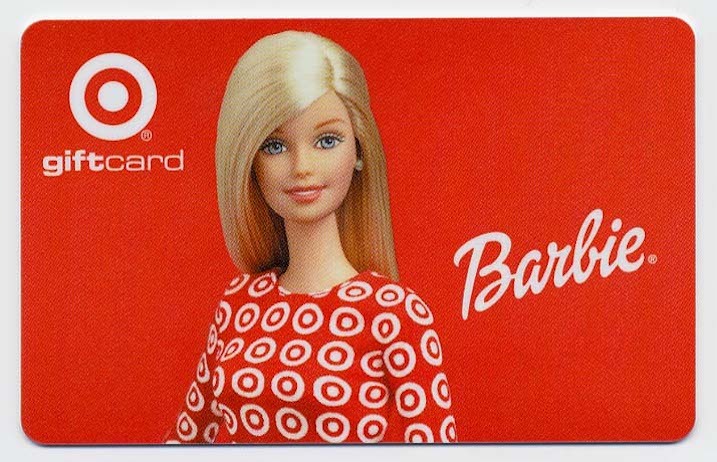 Target’s first gift card was a branded statement. Over the years, we’ve started thinking of the gift cards as ways to tell fun stories to our guests, so we have traditionally branded gift cards and thoughtful, beautifully designed and illustrated options that celebrate the different occasions that are a part of our guest’s lives. We sweat the details. 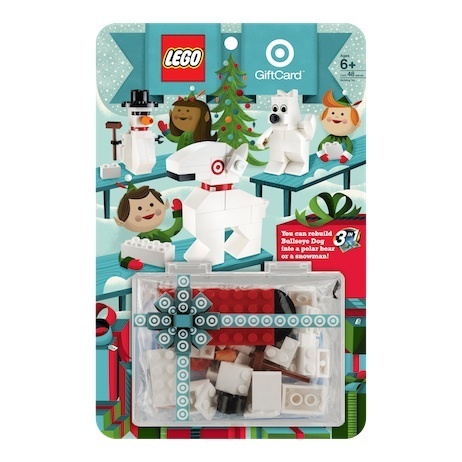 Something as seemingly simple as a gift card is held to Target’s highest innovation and design standards and I wouldn’t have it any other way. 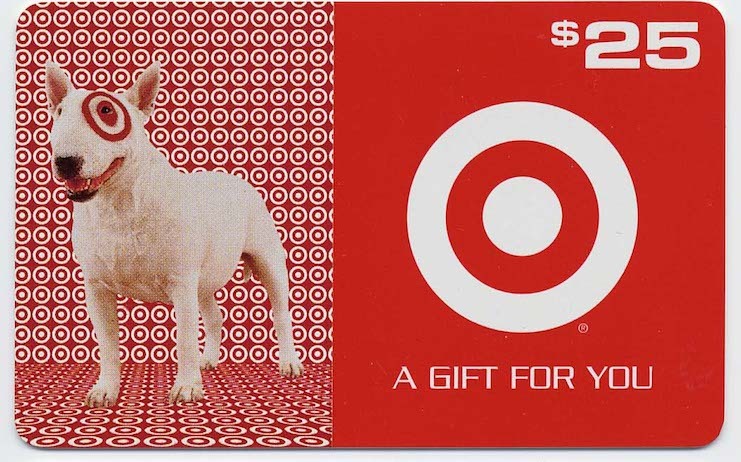 For a wild ride down memory lane, check out the gallery of archival gift card images, below. 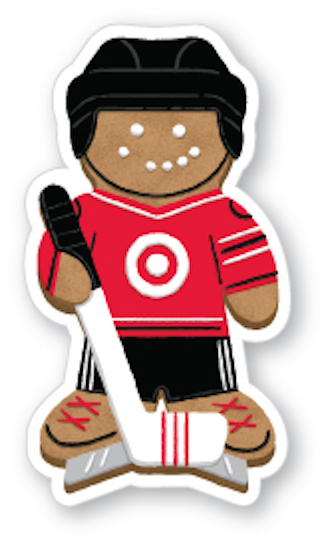 To learn more about what Target is up to this holiday season, check out our interview with CEO Brian Cornell!